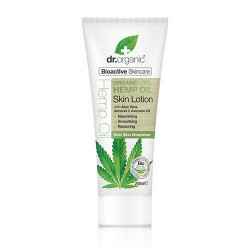 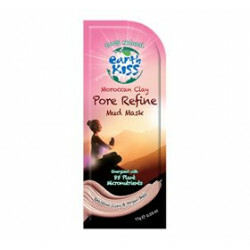 Ansigtsmaske 7th Heaven - Moroccan Clay - 17 g.
Dr Organic Hemp Oil Skin lotion - 200 ml. 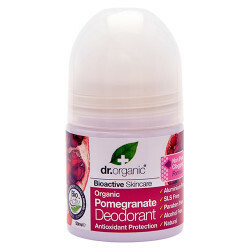 Deo roll-on Pomegranate Dr. Organic - 50 ml. 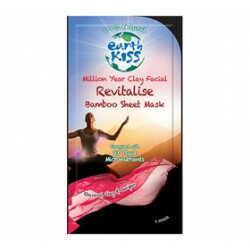 Ansigtsmaske 7th Heaven - Blemish Mud - 17 g.
Ansigtsmaske 7th Heaven - Million Year Mud - 17 g.